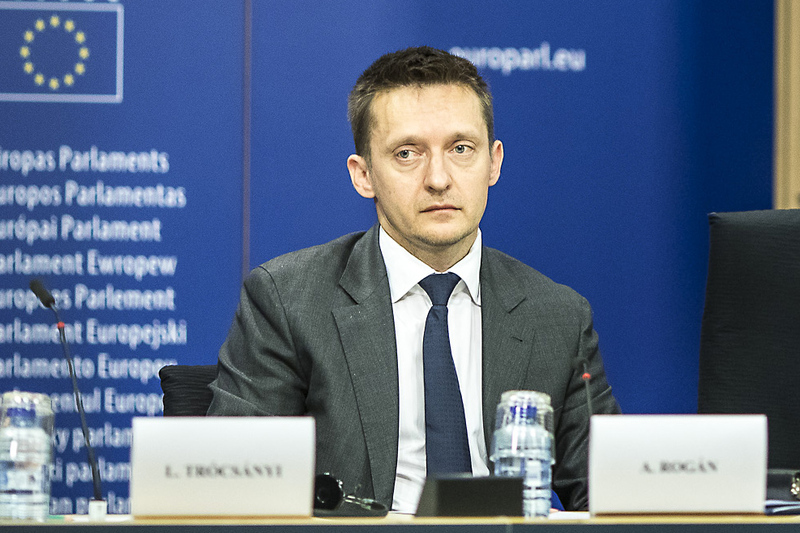 Magyar Nemzet reports that Antal Rogán (pictured), head of the Cabinet Office of the Prime Minister, commonly referred to as Hungary’s propaganda ministry, is now a member of the government’s national security cabinet. The cabinet is chaired by Prime Minister Viktor Orbán. Its members include Minister of the Interior Sándor Pintér, Minister of Defense István Simicskó, Minister of Foreign Affairs and Trade Péter Szijjártó, and Minister Overseeing the Office of the Prime Minister János Lázár. The purpose of the national security cabinet is to make national security policy recommendations for the government and to coordinate the government’s policies throughout the state’s security apparatus. Rogán’s ministry is a relatively new portfolio in the government, having been created in October 2015 specifically for Rogán. The ministry is tasked not with formulating policy but rather communicating the government’s message. This duty involves spending billions of forints of taxpayer money each year on pointless national consultations and blanketing the country with government propaganda with the help of media brokers and media companies owned by businessmen with close ties to Rogán himself, Orbán and Fidesz.